Weight Loss - Helping You To Lose! A key goal for millions of us that are overweight, weight loss is for anyone unhappy with their current size and shape. Our diet and slimming resources really can start helping you to lose weight and keep that weight off. The information advice and tips on this site are aimed at anyone who wants to find simple and easy to follow weight loss resources - from calorie tables to fitness articles or diet plan advice. This all helps you lose the weight and then keep it off... for good! Exercise and a balanced diet are the key factors in fat loss and weight reduction. If you are eating more calories than you are burning off throughout the day the result will be that the calories will be stored as fat. The information on this weight loss site is aimed at helping you make a decision on how best to reduce body fat and get into shape. Keep motivated and focus on your goals - everyone can lose weight and keep it off for good! Exercising and fitness is the best way to lose weight. Find out the benefits of regular exercise for weight loss goals. Easy to follow exercises to get you started in the home. Eating a healthy diet is the best way to keep the weight off. What makes a healthy diet, weight loss diets such as the Atkins and South Beach Diets, and how to count calories? It's all here. Take a look at our food nutrition pages and discover what is in your favorite foods. 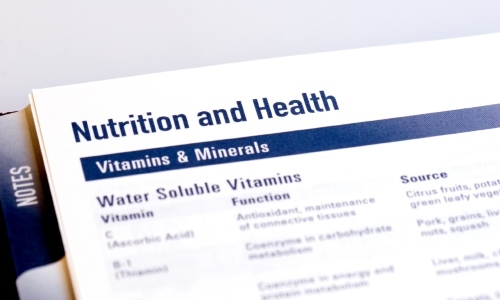 Use the info provided to ensure you are eating the right kind of foods to help you lose weight. Weight Loss Tools from Overweight Calculators to target heart rate for measuring your optimum fat loss during exercise. Interested to find out more - use our exercise tools. The South Beach Diet page has been updated and improved. It now provides links to handy new sections which list the foods that you are allowed during each of the phases of the diet and outlines. The new pages include the Phase 1 Food List, Phase 2 Food List and Phase 3 Information. Calories In Beer - A requested item to add calorie information about a wider range of different beers. We have added a few more onto our existing page. Find out more on our Calories in Beer page. The Zone Diet - Another of the most popular diets around (and probably the most difficult and strict to follow. Find out more on our Zone Diet page. Low Carb Diet - One of the most popular diets available at the moment. Find out how it works on the Low Carb Diets page. Weight Loss EBooks - What are Ebooks? which are the most effective and popular books available?. We have listed some of the top books currently online.Find out more about weight loss ebooks. Diet Pills - The important question - do they work, and are they the magic answer to obesity problems. We look at the main pills available. Find out more about Diet Pills. Dieting update - We now have some further diet resources for those who have decided on a diet but need more information See the Diet Plan page to find out more. 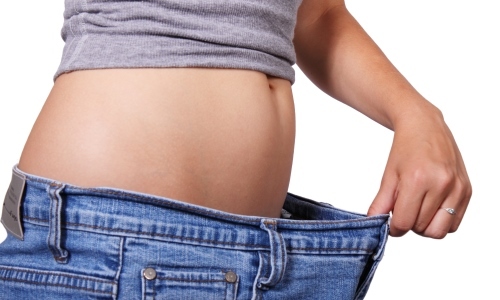 Diet update - We take a look at two of the most popular diets around at the moment. The Atkins Diet and the South Beach Diet. Exercise Tools update - We have added to our exercise section and included more useful information to help you with your exercising. Check out what's new by using the new exercise tools menu links. Glycemic Index - information has now been added. Low Fat Recipes - As an extra to your current weight loss plan why not try out these new Low Fat Recipes. These low fat meals are really tasty and simple to prepare - something that the whole family will enjoy. Reduce your calorie intake through eating tasty low fat meals - it does not get any better!